Multi-sensory reading programs and at-home practice are designed to help children and young adults with dyslexia become confident readers. Our multi-sensory reading program teaches phonemic awareness, phonics strategies and other skills for reading and spelling. While developing auditory processing skills, our students of all ages learn how simply the English language code actually works. At the same time, the parent learns how to support the child's new skills at home. At-home practice applies the new auditory processing and phonics skills, so your child will gain confidence and be able to read at his or her grade level. Two years or more improvement in Word Attack (decoding) skills is common after just 12 sessions. When decoding skills are strong, reading is much easier, comprehension improves, and reading books becomes enjoyable! 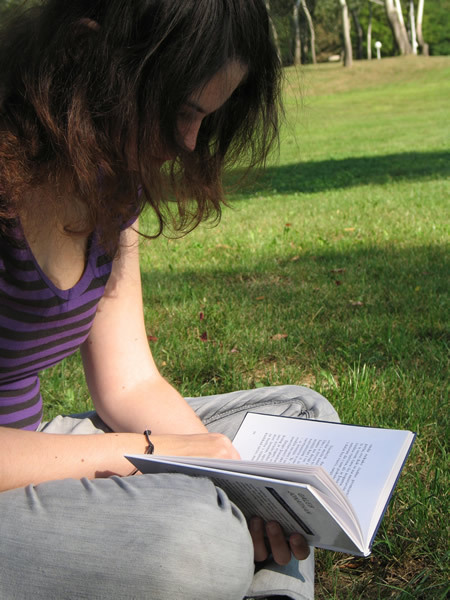 Many people with dyslexia have come to enjoy reading after working with us. One college student went from C's to A's in her courses! Contact Ann Conolly today to discuss dyslexia treatment options and how a tailored reading program may benefit you or your child. Fill out our contact form or call 512-657-0126. A child who is confused about reading needs to be taught how our language works. Learning to read English is not as difficult as it’s reputed to be. Digraphs for the sound ‘ee’ are taught in this lesson.This video demonstrates the Phono-Graphix techniques for teaching children to read.